Evan joins the TCSP staff as the current Director of Tennis for Black Butte Ranch in Sisters, Oregon. As the summer seasonal head tennis professional at BBR, Evan manages the tennis program running clinics and lessons for guests as well as oversees staff and pro shop retail. A USPTA certified professional since 2013, Evan has taught tennis all around the Pacific Northwest at clubs including St. John’s Racquet Club in Portland, The Valley Club in Sun Valley, as well as Bainbridge Athletic Club. 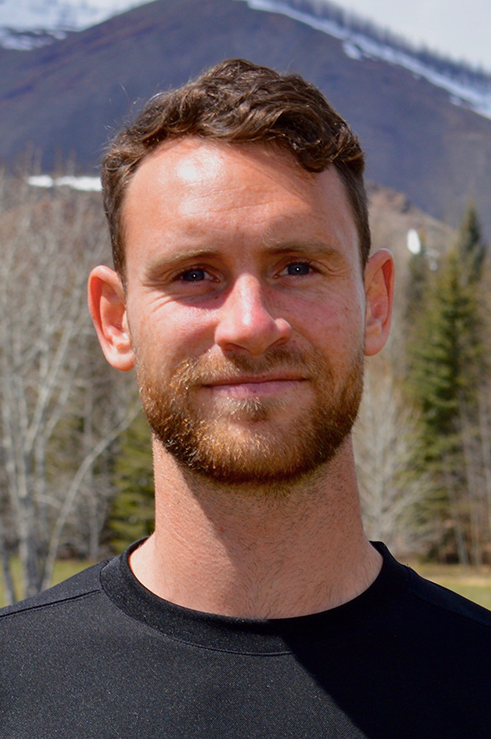 Evan has been at TCSP since September of 2018 and has quickly become a favorite coach of many adult players in tactics and private lesson coaching. His philosophy of providing authenticity, education and customer satisfaction has been refreshing to have as part of the TCSP team.